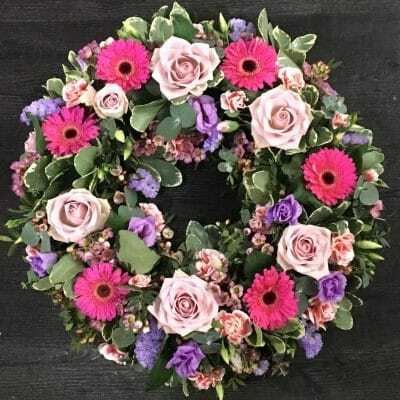 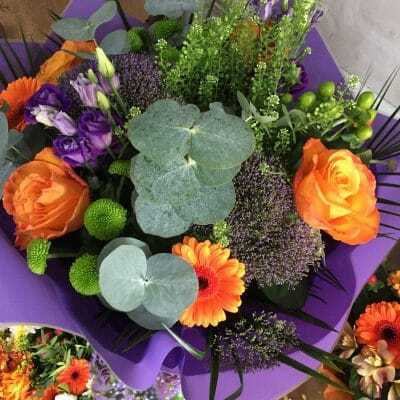 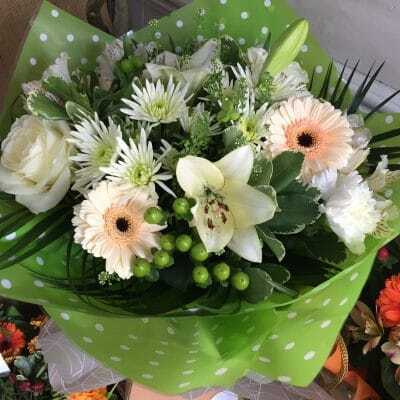 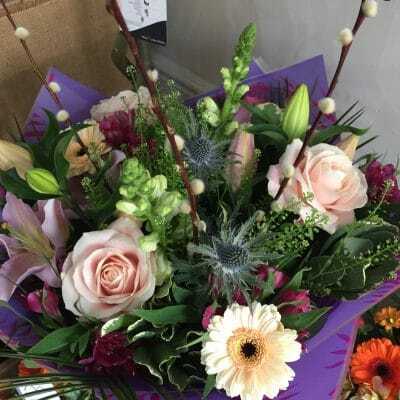 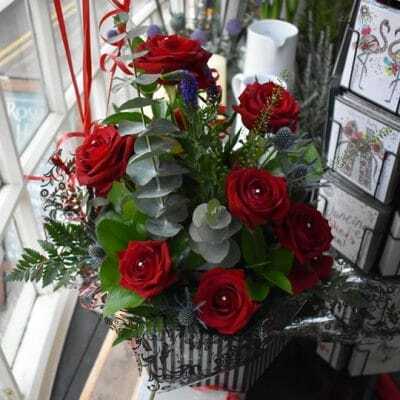 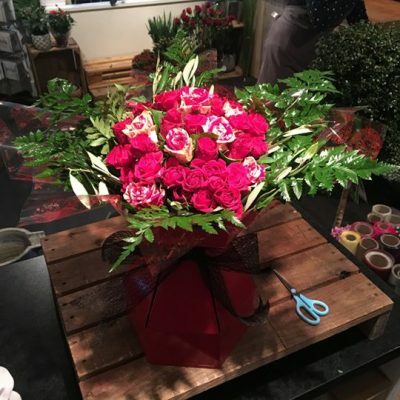 Your Luxury Lincolnshire Florist presents a variety of bouquets for every romantic gesture. 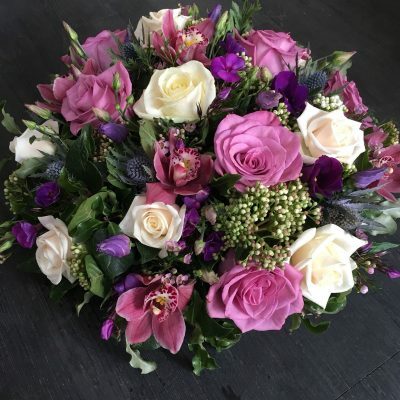 Pretty and Pink…A dozen soft pink roses complemented with blue eryngium, dainty white gyp and lush mixed foliage. 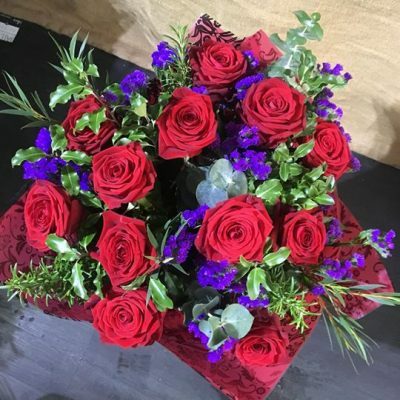 Bold romance… A dozen red roses coupled with vibrant purple or pink flowers and lush green foliage. 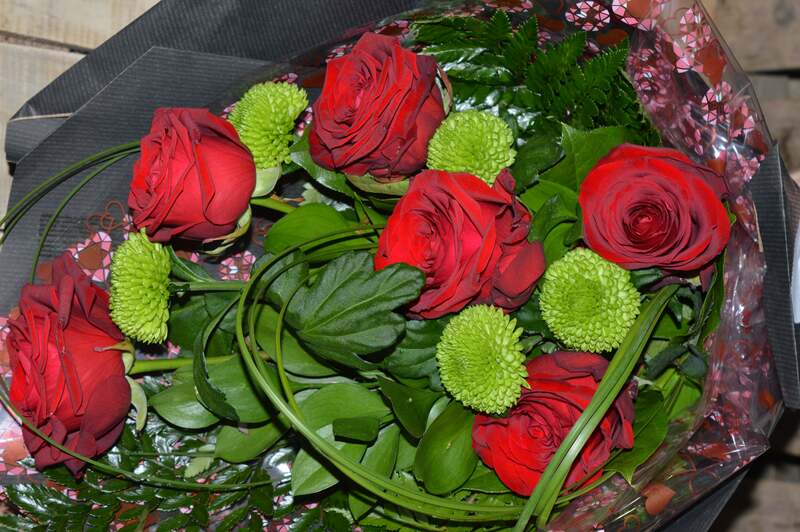 The Old romantic – A dozen red roses presented in lush green foliage. 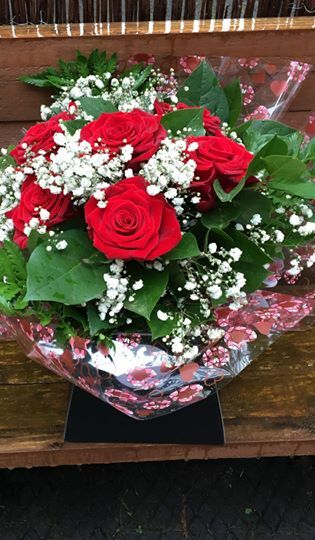 The subtle romantic – A dozen white roses with hints of blue green of scented eucalyptus.